Tom’s practice includes design and implementation of sophisticated estate plans, active administration of trust accounts, settlement of decedent’s estates, estate taxation, and charitable gift planning. He advises many of Varnum's family business owners and is a member of our Family Business Team. 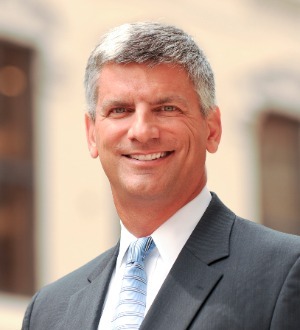 Tom currently serves as the Firm's Executive Partner, one of our two Managing Partners. Previously, he served five years as the chair of the Firm's Estate Planning, Tax, and Employee Benefits practice group followed by three years on Varnum’s Policy Committee. Tom also works with several West Michigan non-profit organizations as a trustee and advisor.